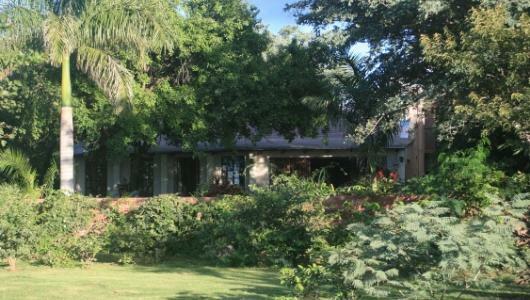 Kasane (Serendipity) Self-Catering Accommodation is nestled on the banks of the Chobe River in the town of Kasane, Chobe District, in northern Botswana. We are perfectly situated for your exploration of northern Botswana, western Zimbabwe, southern Zambia and northern Namibia. 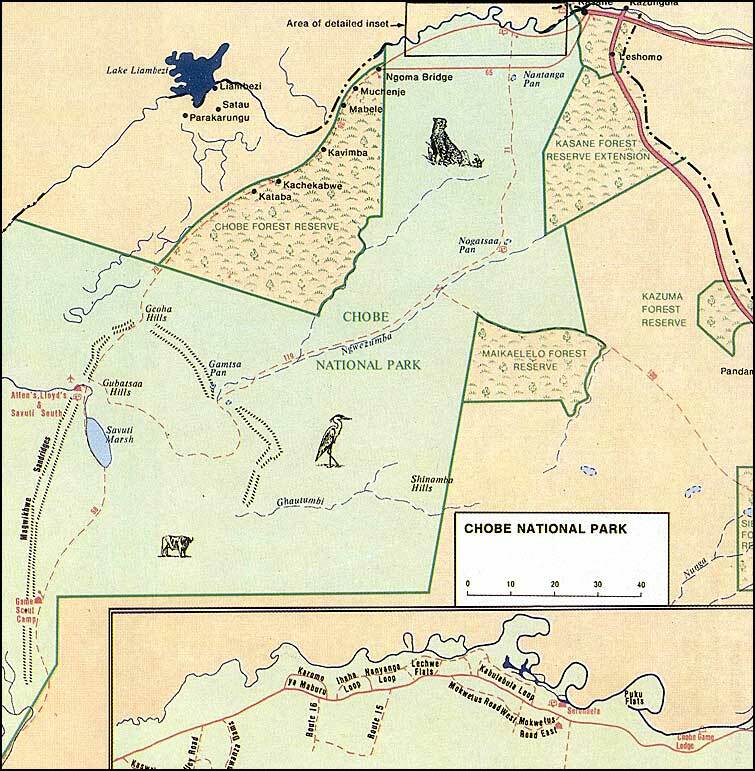 We are 5km from the Sedudu Entry Gate of Chobe National Park. 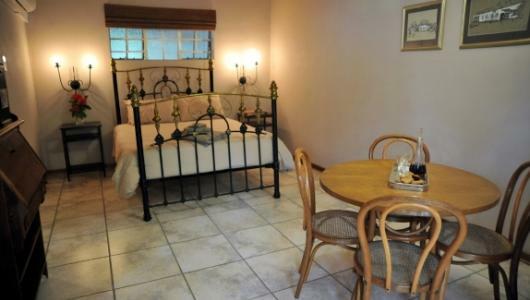 There are two fully equipped self-catering units. 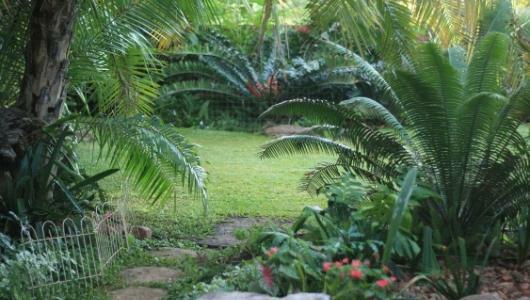 Lock up garages, air-conditioning, free WiFi Internet, lush garden, access to the river. 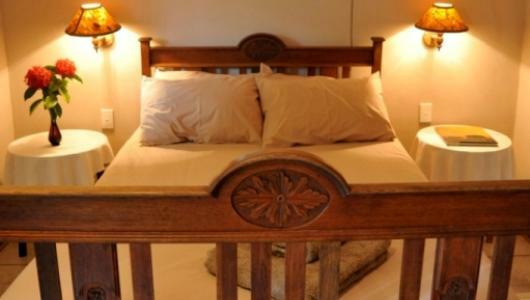 All the comforts of home in two stylish, fully-equipped rooms are provided at Kasane Self-Catering. Egyptian cotton sheets, air-conditioning and secure parking provide comfortable and cool peace of mind. Our guests are welcome to relax, and enjoy the serene outdoor atmosphere of Kasane and make use of our lush, delightful gardens. At the bottom of the garden is the awesome Chobe River where we encourage guests to try their hand at fishing either early morning or late afternoon. 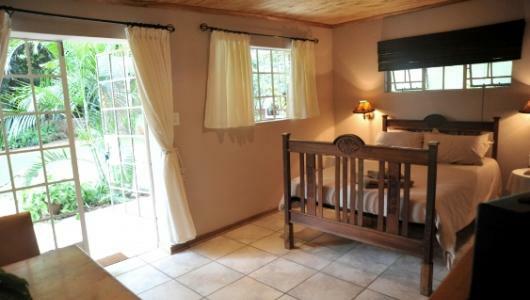 Each room is fully equipped for self-catering. 24 hour Wi-Fi access is complimentary. Having lived in the area for over 20 years, we offer personalized services to assist you with bookings for activities in and around the Chobe National Park as well as further afield. Whether you would like to experience game drives, boat cruises, birding and fishing trips or are just looking for suggestions and information, we will gladly recommend the best facilities and services the region has to offer. Kasane is a crossroads of regional significance making it an ideal base for your explorations. We are perfectly located for exploring the Chobe National Park and the Chobe River. For those wanting to venture further afield, we are only 80 km from Victoria Falls (Zimbabwe) & Livingstone (Zambia) and 120 km from Katima Mulilo in Namibia. An easy drive to the Caprivi Strip, if you have a 4x4 you can also drive through the Chobe National Park via Savuti and through the Moremi Game Reserve to Maun. If you prefer destinations off the ‘beaten track’, your hosts Trish & Geoff will be glad to share their local knowledge with you or organize guiding services if you wish. a stay at Kasane Self-Catering will allow you to stretch your legs and take a break from the car. Our garden is alive with an unbelievable variety of birdlife! You will be serenaded by Hueglins robins and amused by the comical trumpeter hornbills. The surrounding area of Chobe is one of the birding hotspots of Botswana boasting more than 400 species including the rare African Finfoot, Pel’s fishing owl and the half collared Kingfisher. Whether you would like to experience game drives, boat cruises, birding and fishing trips or are just looking for suggestions and information, we will gladly recommend the best facilities and services the region has to offer. We have on-site access to Chobe River front. We offer friendly, comfortable living away from home that will suit the needs of business people and adventurous travelers alike. 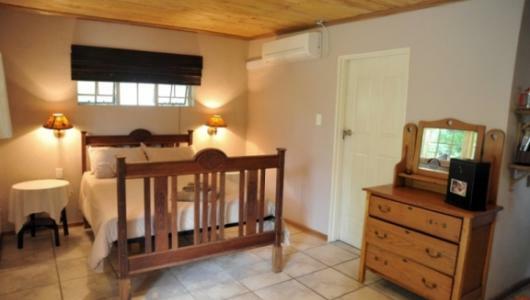 Our two beautiful self catering en-suite rooms are set in a luxuriant garden and are tastefully appointed with antique furniture as well as WiFi Internet connection, air condition and all the items necessary for a comfortable and convenient stay. Units have an en-suite bedroom with either a double or two single beds. There is also a double fold down sleeper couch in the lounge. The units are fully equipped with air conditioners, TVs, private braai areas and a swimming pool overlooking the beautiful Chobe River. We provide safe and secure parking on site. Electricity is 220v using South African plugs (3 round pins). Baai area. Highlights in the area include the Chobe National Park (Botswana, 5km), Victoria Falls (Zimbabwe, 70 km), Livingstone (Zambia, 80 km), and the Caprivi Strip (Namibia, 1 km). An extensive road network will link you to your chosen adventure and we are a short trip from three international airports (Kasane, Botswana; Vic Falls, Zimbabwe; Livingstone, Zambia). Our garden is literally “for the birds” and the surrounding area is a birding hotspot for Botswana with more than 400 species known to occur in the area, including specials such as African finfoot, Pel’s fishing owl, and half-collared kingfisher.